Luz De Mi Libertad!!! 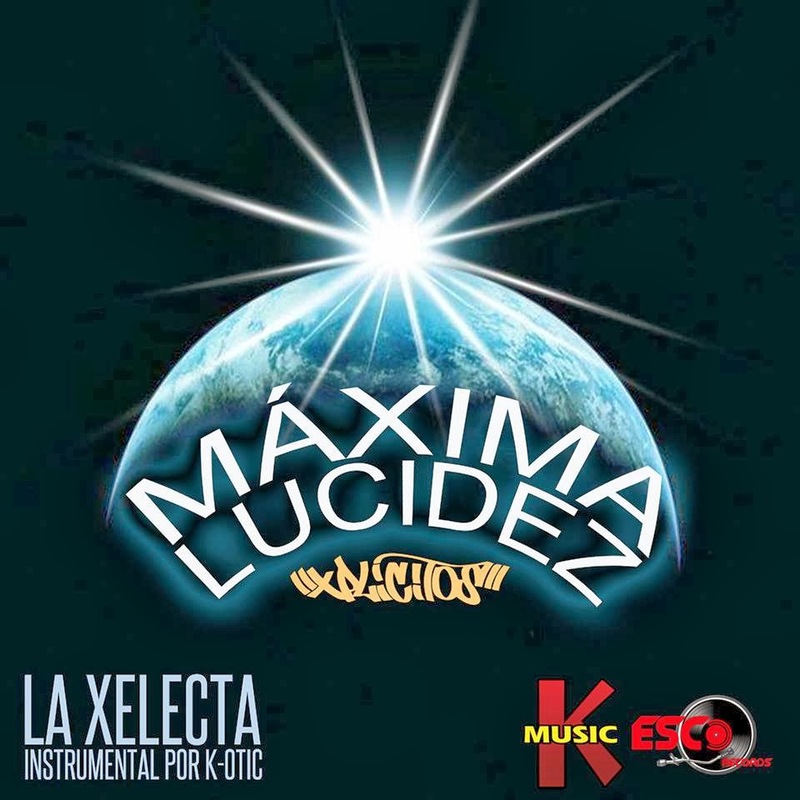 @SoloXplicitos drops an exclusively @itsKOTIC produced street banger titled Maxima Lucidez. The Colombian duo out of the @EscoRcrds & K Music camp destroy this track with an incredible flow and delivery. Be on the look out for La Xelekta coming soon!